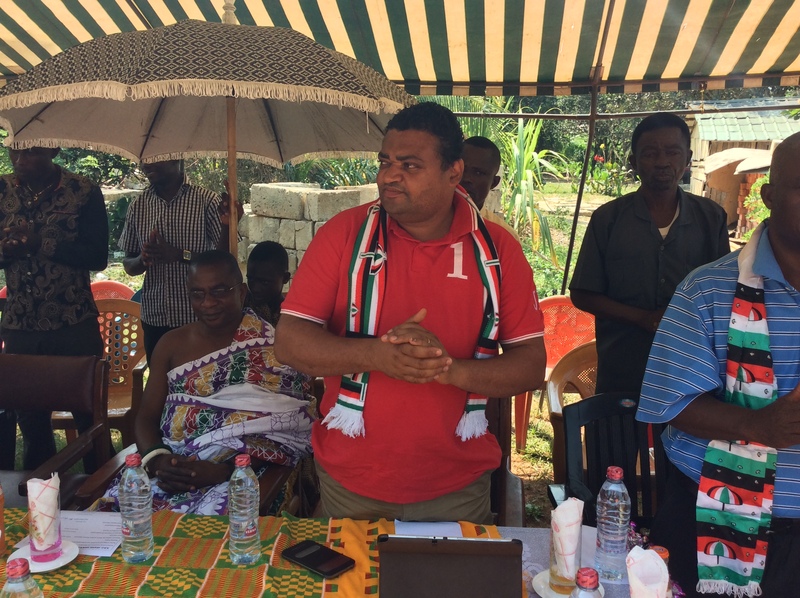 Ghana Politics News-Ashanti NDC Chairman hopeful Joseph Yammin has been critiquing the President and his visit to the Ashanti region. 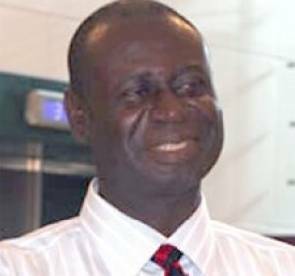 In an interview with Bernard Buachi of rawgist.com, Mr. Yammin condemned the President for saying critics of his free SHS policy have been shamed. 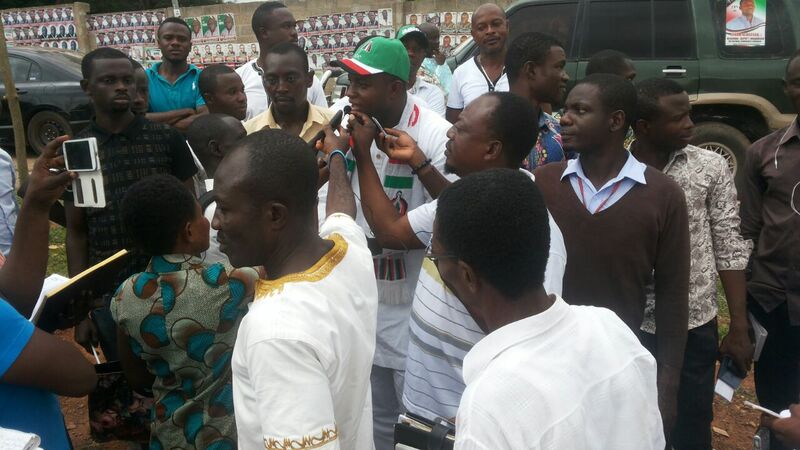 The former Regional NDC Secretary says Nana Akufo Addo’s statement is unfortunate and smacks of unbridled arrogance. 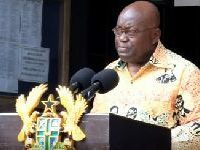 “He should not forget that it is not only members of the opposition that are critiquing his free SHS as is being implemented but also Chiefs, Ambassadors, parents, Civil Society Groups, religious leaders and even members of his own government. 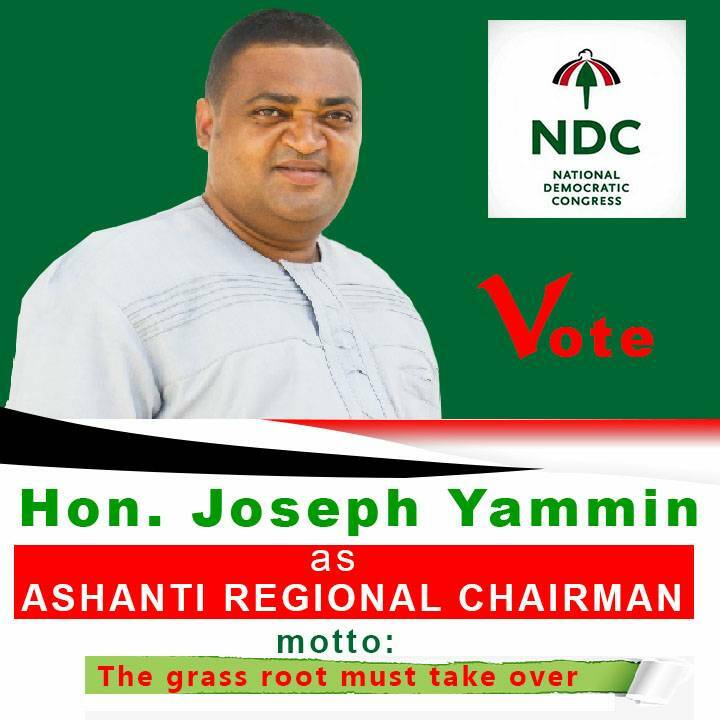 So is he saying all these people ought not critique his work?”, Yammin queried and explained that the NDC is not saying free SHS is wrong but rather differ in the way it is being implemented. 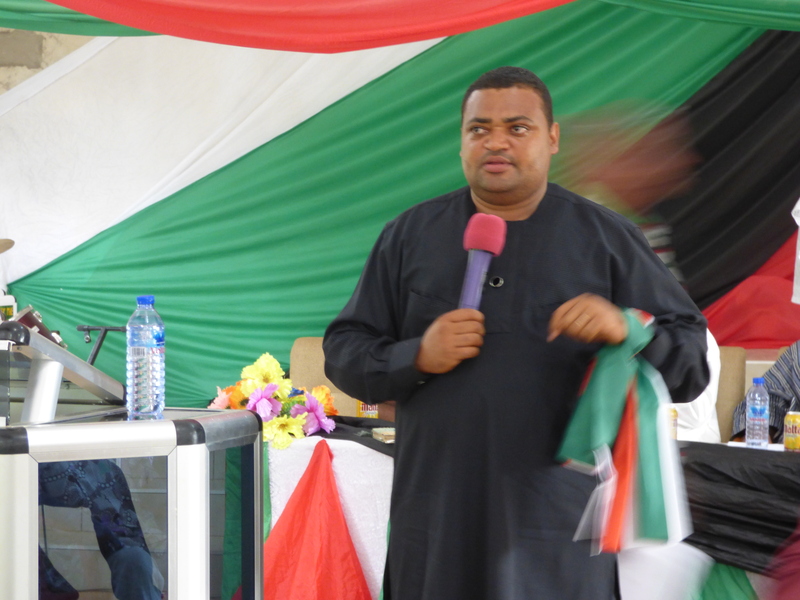 “We in the NDC are looking at sustainability of the policy”, he said. 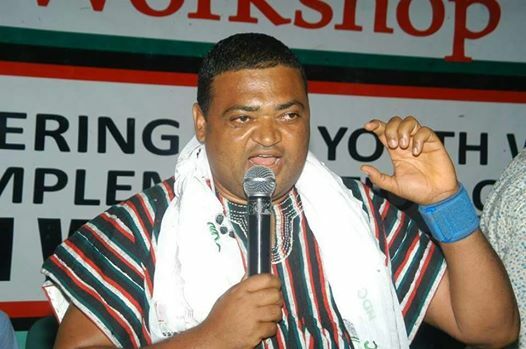 He says the NDC is already being vindicated in the fears it raised about the NPP government’s mode of implementation considering the numerous challenges staring the policy in the face. “Even last year, with all the noise that was made about free SHS increasing enrollment, about 30 000 children could not go to school. For many of them, the placement was undesirable and many could not afford to rent spaces in towns for their wards to dwell in and school”, he stated. Ghana’s President; Nana Akufo Addo is wrapping up his 5-day working visit to the Ashanti region today. Joseph Yammin however believes the President’s tour did not add anything positive to the development of the region.